Sys2K is a Windows-based Dealer Management Software solution that features real-time integration across all departments. It incorporates the latest technologies to offer you a more efficient process that will reduce your costs while maximizing your sales revenue. Efficiency, accuracy and speed are essential for top-quality customer relationship management. Sys2K's RV Dealership Software CRM (Customer Relationship Management) module improves customer relationships while reducing marketing costs. The Finance and Insurance (F&I) module of System 2000's RV Dealer Software analyzes and builds quotes for RV dealers. The F&I module maximizes dealership profitability by providing managers with the tools to analyze RV sales, create RV financing options, and view service work performed on RV units. 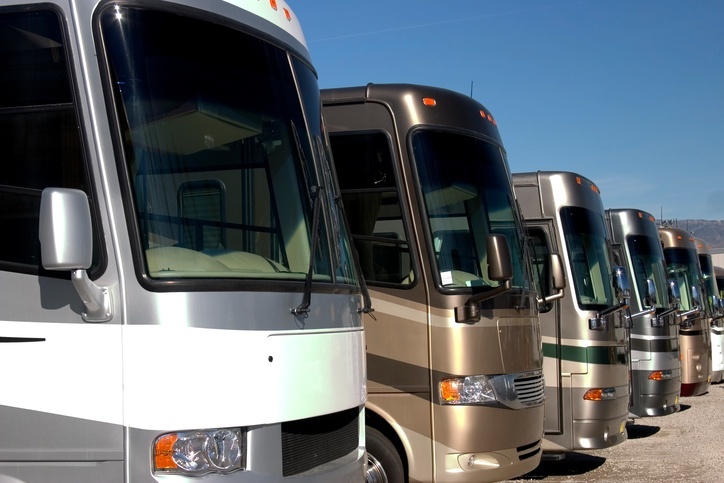 Sys2K RV Dealership Software's Unit Inventory module can accommodate the needs of any RV dealer. The module provides RV unit inventory management and tracking of an unlimited number of RV units across multiple dealership locations while integrating with CRM, F&I, Parts, and Accounting modules. Sys2K RV Dealer Software's Parts module manages invoicing, purchase ordering and receiving for all RV dealerships. The Parts module provides dealers with an easy-to-use interface to create pricing based on cost, margin and listing price. Sys2K RV Dealership Software's Service module provides scheduling and dispatching features which allow RV dealers to create and manage service invoicing, estimates, and orders by importing billing, repair and work order information across multiple departments. 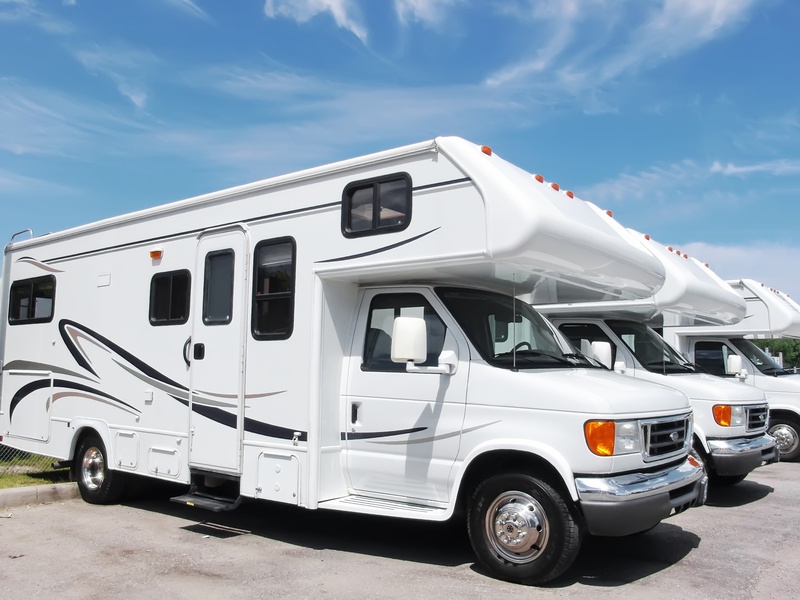 Sys2K's Payroll module improves efficiency by providing RV dealers with support tools to help streamline the payroll process. Sys2K's Rental module is designed to provide RV dealers with basic database rental unit management and rental contract printing features. Sys2K's Rental module is integrated with Unit Inventory, thus eliminating dual input. Sys2K's Accounting module increases RV dealership profitability and efficiency and simplifies management of transactions for single and multiple dealer locations. Sys2K has teamed up with Novera Payment Solutions, LLC (Novera) for credit and debit card payment services to Sys2K clients. Novera was selected to help guide Sys2K clients through the complicated world of credit & debit card acceptance. Novera delivers a unique combination of value, integrity and price transparency to Sys2K clients that is unparalleled throughout the payment processing industry. 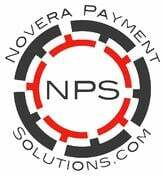 Novera Payment Solutions provides Sys2K clients with a way to process payments which can result in saving money and time by helping your business run more efficiently. Sys2K’s Infinity complete dealer management software offers U.S. customers integrated EMV (chip & pin) ready payment processing through integration with Novera Payment Solutions, LLC. Sys2K™, is a leading provider of Windows®‐based dealer management software that features real‐time integration across all dealership departments. Through their partnership with Novera Payment Solutions LLC, US customers can securely process credit card payments directly through the Sys2K Infinity software suite. As part of this partnership, Novera provides its integrated payment processing solution to Sys2K customers utilizing a cost‐effective, transparent fee structure; all additional fees normally associated with payment processing integration such as gateway fees, interface setup, and maintenance fees have been absorbed into one bundled package. “The partnership between Novera and Sys2K is exactly the type of relationship we look for with Integrated Software Vendors or (ISV’s)… The collaborative effort between Sys2K and Novera has produced a great offering for Sys2K clients, and we are extremely pleased to be partnered with them,” said James Buydos, Director of Operations & Sales Engineering for Novera Payment Solutions, LLC. “With Novera, we are excited to offer our clients a straightforward, secure and robust integrated credit card processing solution that will save them time and money,” said Carl Sconnely, President of Sys2K. Novera specializes in partnerships with Integrated Software Vendors or (ISV’s) for payment acceptance. These partnership programs include the initial design plan, including optimization for maximum adoption of uses and the ongoing management of the program. Novera is one of the largest registered Member Service Providers (MSP’s) for WorldPay and delivers flexibility in accepting payments, and virtual terminal solutions through PCI‐compliant payment processing plans. Sys2K™ (Systems 2000, Inc.) is a premier provider of Powersports, Bus, Marine, Automotive, and Class 8/Heavy Duty, and RV dealership software. Sys2K’s Infinity software is a fully integrated, Windows®‐based DMS that features modules including CRM, F&I, Parts and Service, Payroll, Accounting, Rental, Advanced Reporting, Premium Websites, Cloud Hosting, and Mobile Apps. Founded in 1984, Sys2K prides itself in developing the highest‐quality software solutions for the dealership environment. For more information, visit http://www.sys2k.com.